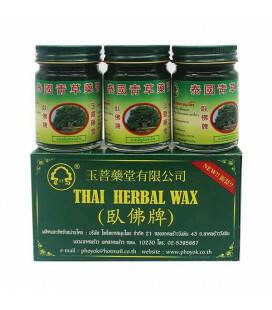 Used for treatment of intramuscular pain and inflammation, to relieve fatigue in muscles and joints, treatment for paralysis and paresis. 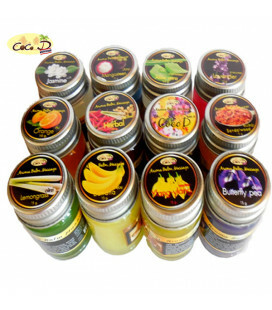 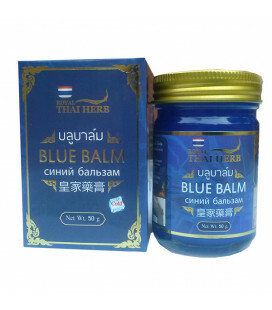 Stimulates blood circulation in the muscles. 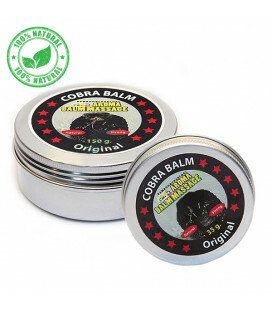 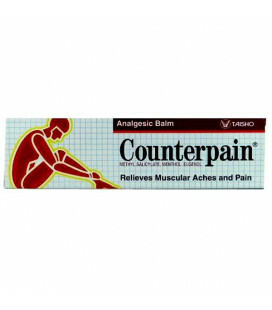 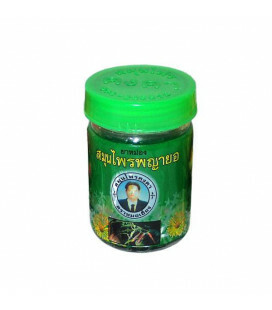 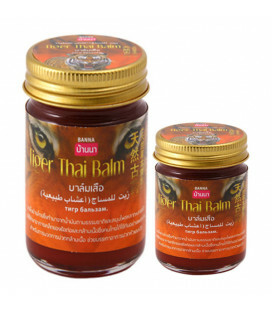 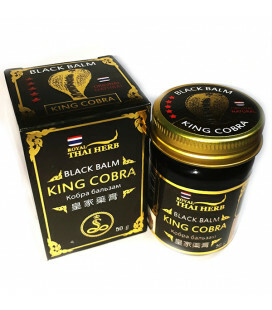 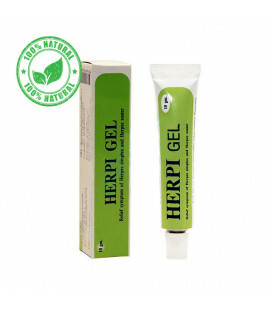 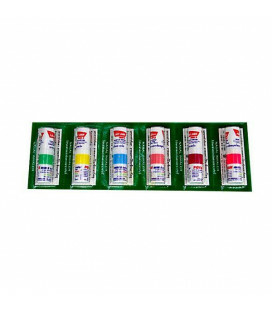 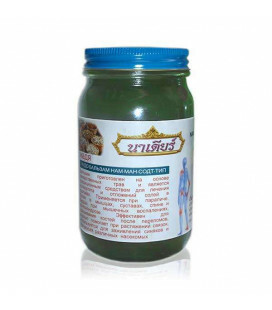 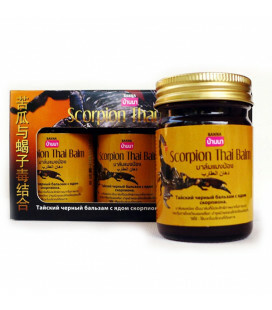 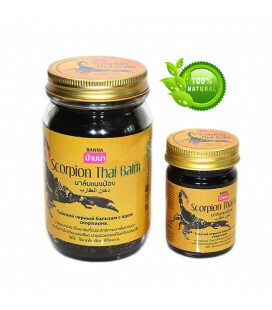 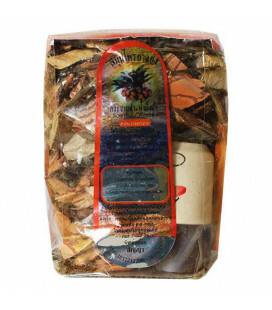 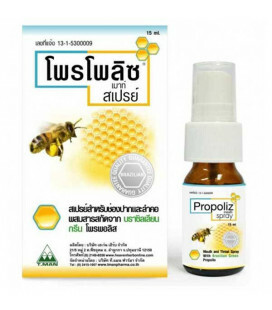 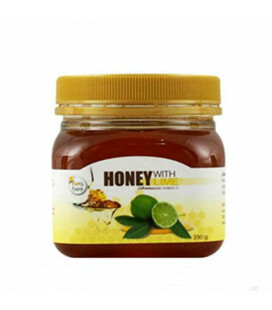 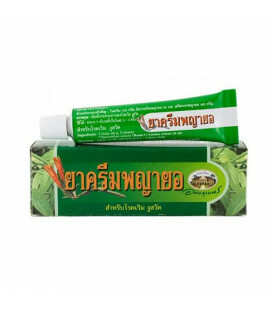 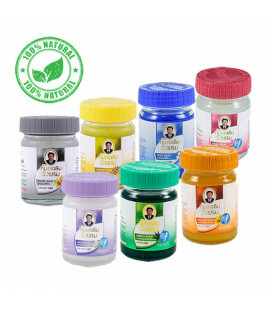 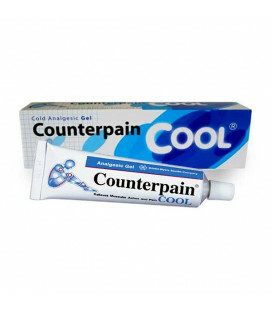 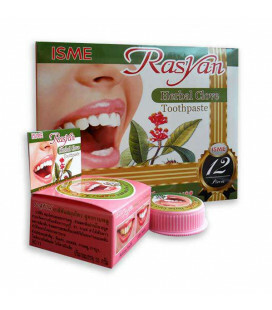 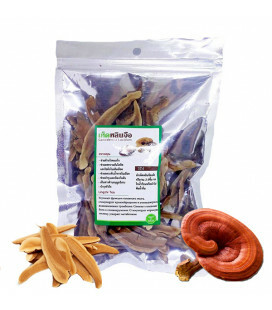 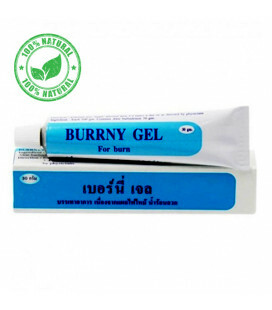 Helps muscle pain, knee pain, blood system, treatment of herpes, insect bites, tumor, and rash. 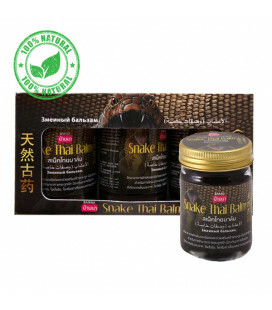 Snake Massage Oil: Helps relieve muscle fatigue and relax muscles. 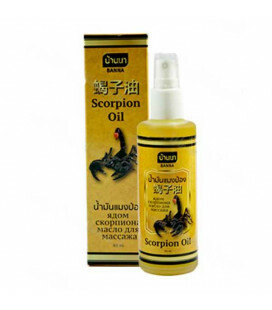 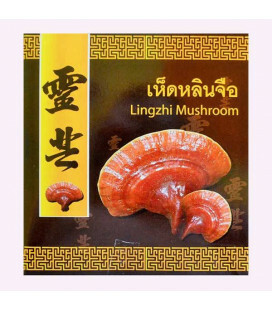 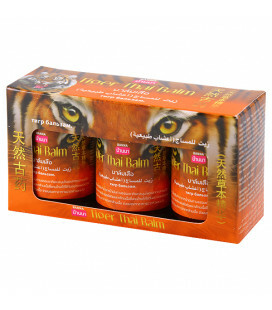 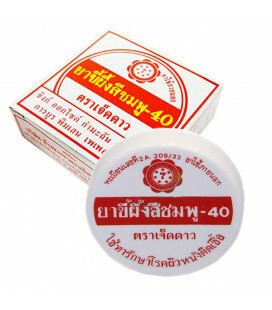 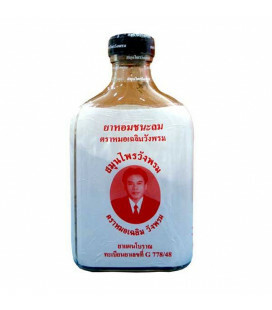 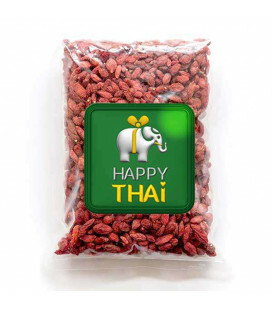 It is a powerful oil for skin massage, stimulates blood circulation. 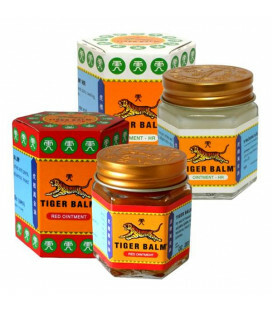 And a message to relax. 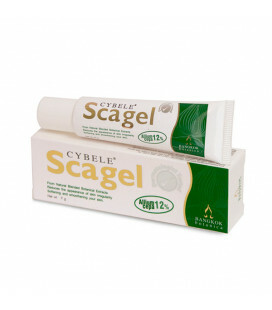 How to use: apply oil to the affected area and gently massage for 2-3 minutes.